Strober Roofing and Maintenance is a business providing services in the field of Roofing contractor, . The business is located in 3 Sherwood Ct, Flemington, NJ 08822, USA. Their telephone number is +1 908-399-3618. My experience with Strober roofing was spectacular Clint went above and beyond with installing a new roof on my house. He made sure everything was done right and personally fixed a small leak on a sky light. Everyone else told me it's going to take two days and giving me the run around. Clint assured me it would be same day and done the right way. Clint and his crew were done by early lunch and I am extremely happy with the roof. Highly recommended. Strober roofing replaced our entire roof. We were very happy with the work. He was very reasonable and professional. We would highly recommend using Strober! I’ve worked with many contractors before, and this year I had the pleasure of working with Clint. Hands-down the best experience I’ve had in construction. 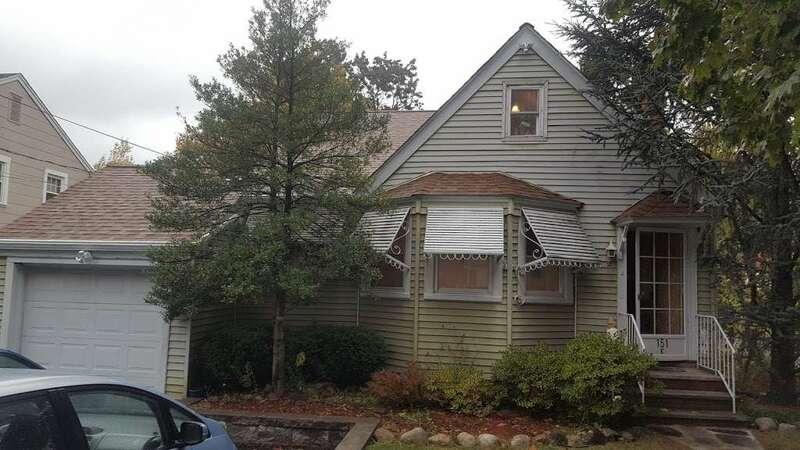 Clint was professional, extremely knowledgeable, and made getting a new roof a seamless and easy experience. I didn’t have to worry about anything, Clint was on top of it all. 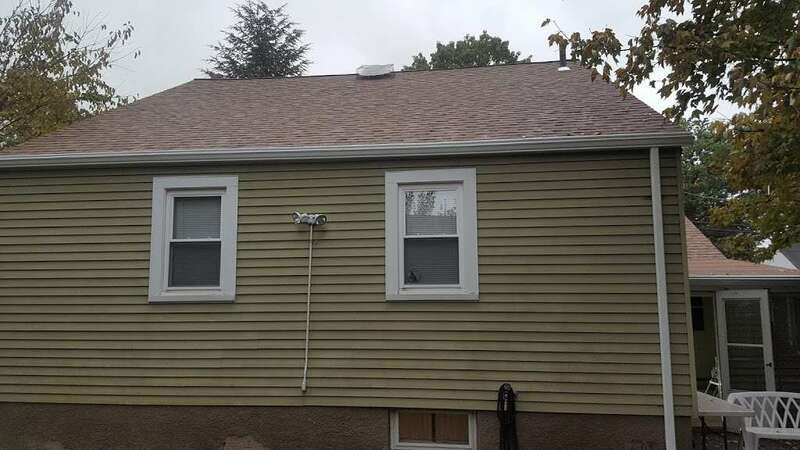 They got the job done on time, even earlier than anticipated, everything was cleaned up, like nothing ever happened except I have a perfect and beautiful new roof. I highly recommend Strober roofing. Thanks for great job done to my roof! Realy appreciate excelent services, help dealing with insurance company and amazing job done replacing my roof and gutters. 5-star-plus!!! Special thanks to Clinton Strober who made entire roof replacment experiance easy and addressed every request I had (even beyond roof relacement). (908) 399-3618 Strober Roofing and. Maintenance. 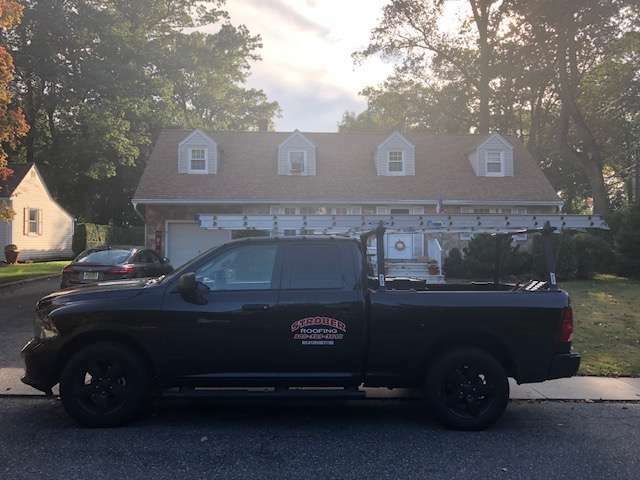 ... Photo of Strober Roofing and Maintenance - Flemington, NJ, United States. See all 20 photos Services Offered. 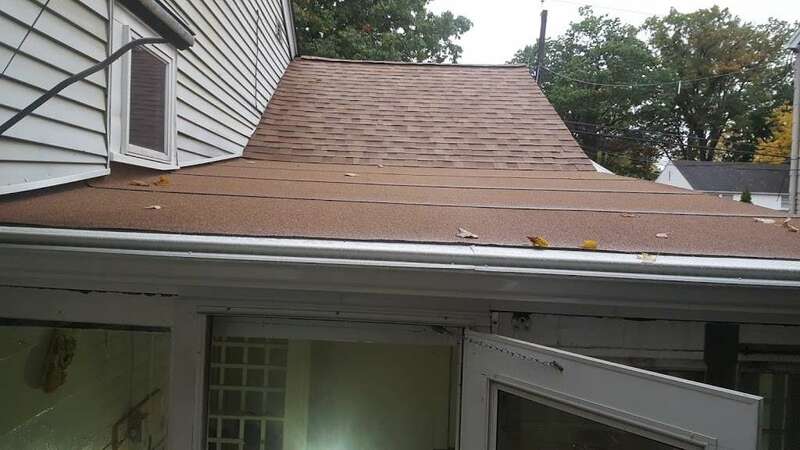 Hire the Best Roofing Contractors in Flemington, NJ on HomeAdvisor. We Have 2148 Homeowner Reviews of Top Flemington Roofing Contractors. 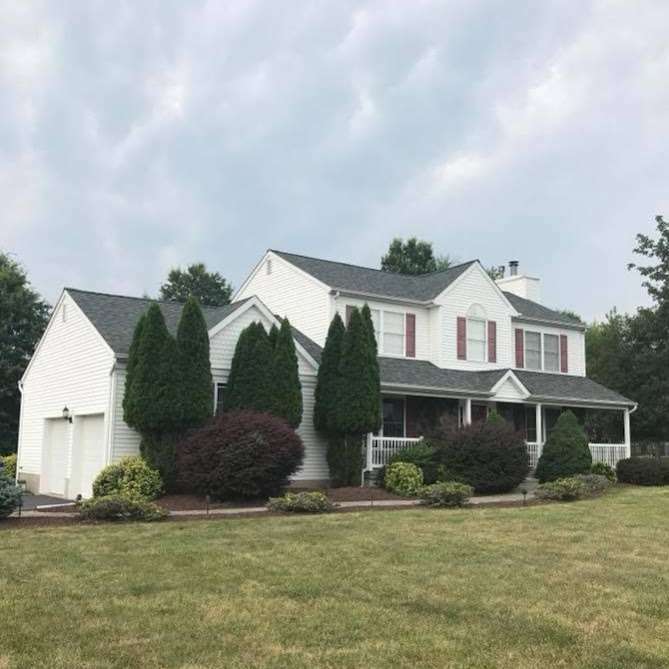 Power Home Remodeling, Imperial Home Improvement, LLC, Regency Home Improvement, Strober Roofing and Maintenance, LLC, A1 Infinity Construction, LLC. Get Quotes and Book Instantly.